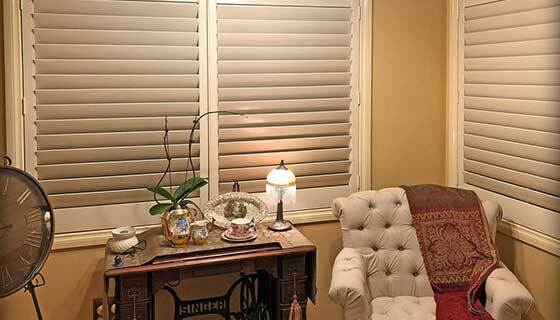 Customline Blind & Doors are a family owned and operated company servicing all areas since 1997. We pride ourselves that the majority of our clients are returning customers or recommended by others. Our reputation is for being professional, reliable, honest and friendly.